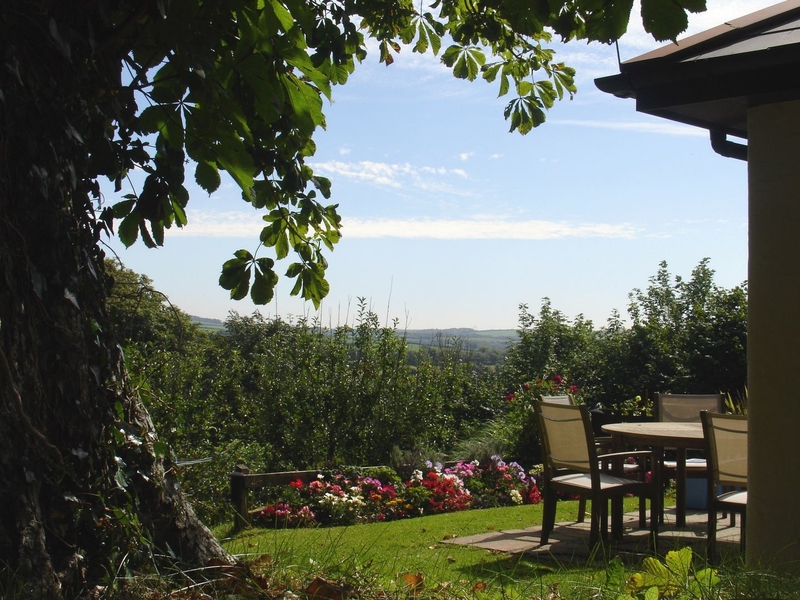 Found 156 holiday rentals in Cornwall. 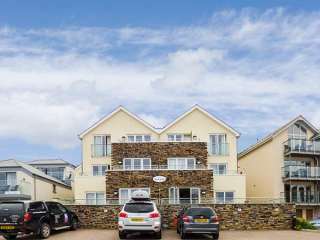 "This first-floor apartment sits as part of Kenegie Manor, close to Penzance in Cornwall, it can sleep four people in two bedrooms." 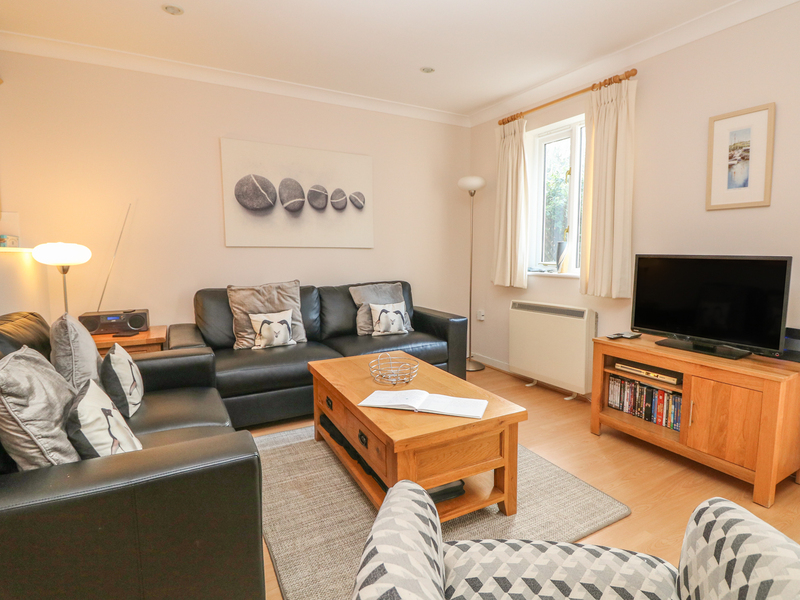 "This detached lodge is located near the village of Callington close to Tavistock, and can sleep six people in three bedrooms." 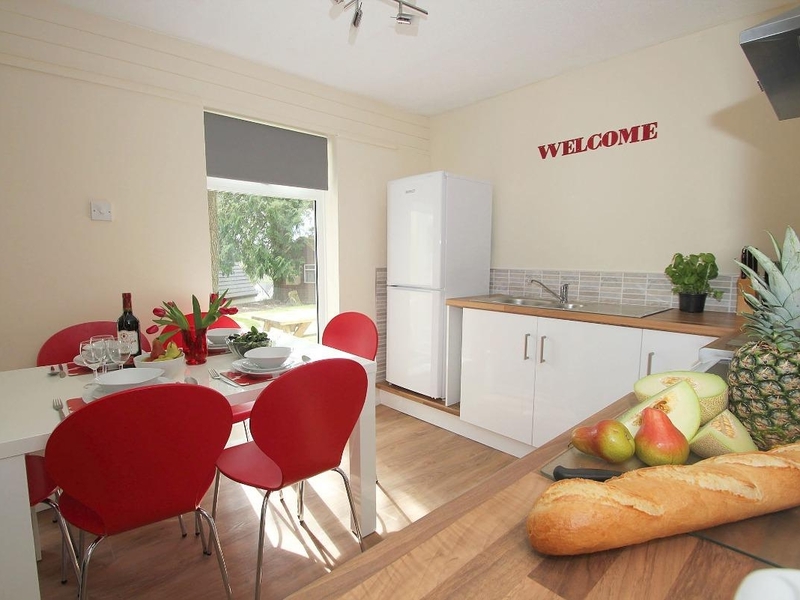 This reverse-living villa styled lodge is situated within the Tamar Valley Resort in Callington and can sleep six people in three bedrooms. 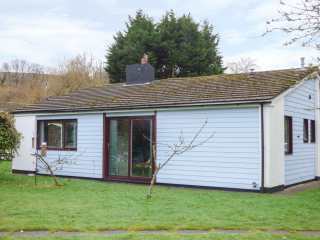 A detached bungalow based near the village of Ashwater in Devon that can sleep four people in two bedrooms. 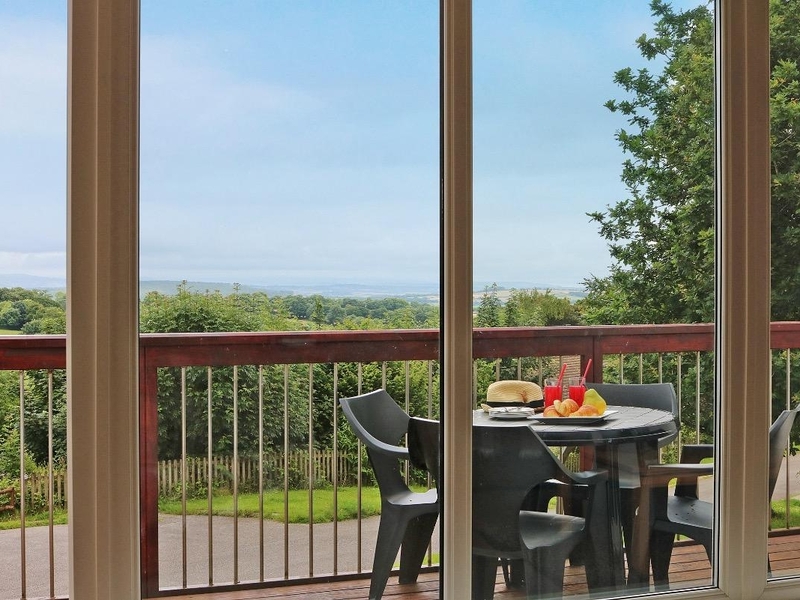 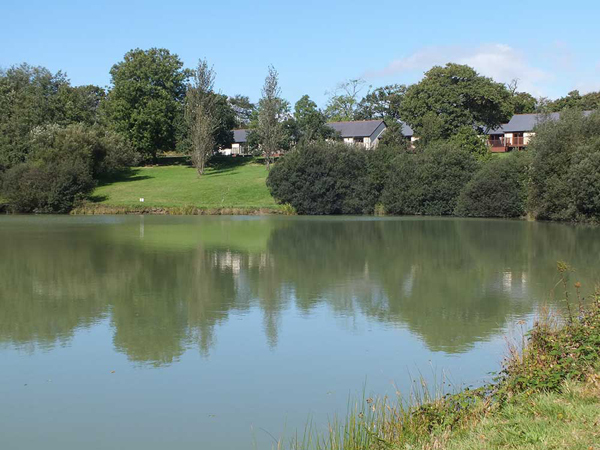 This reverse level lodge is situated within Tamar Valley Resort in the Cornish town of Callington and can sleep six people in three bedrooms. 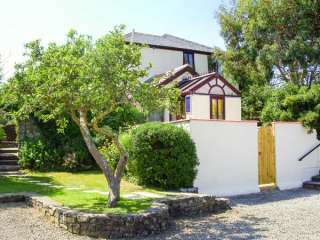 "A wonderful holiday cottage in Poughill near Bude, with two double bedrooms accommodating four people. " 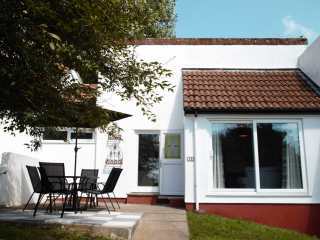 This modern cottage set in holiday village Falmouth resort can sleep four people in two bedrooms. 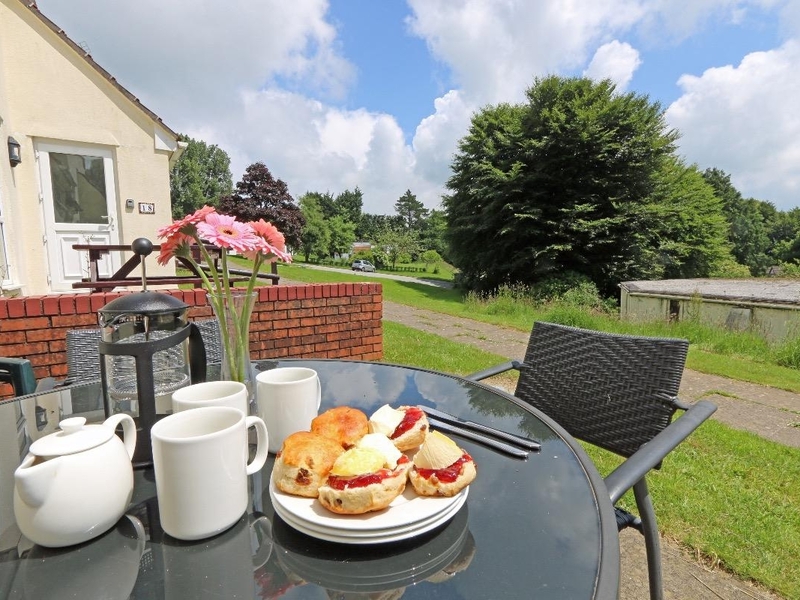 "This terraced holiday bungalow is in the village of St Ann's Chapel near Callington, Cornwall and can sleep six people in three bedrooms"
This converted hay barn is in the village of Bridgerule between Bude and Holsworthy and sleeps six people in three bedrooms. 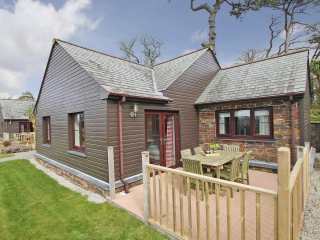 "A detached chalet on Notter Mill Country Park near Landrake in Cornwall, sleeping four people in two bedrooms." 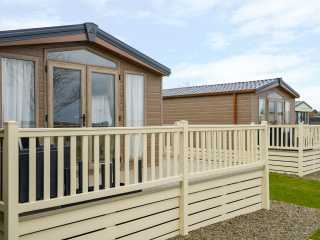 This delightful single-storey lodge is situated on a holiday park near Looe and sleeps six people in three bedrooms. 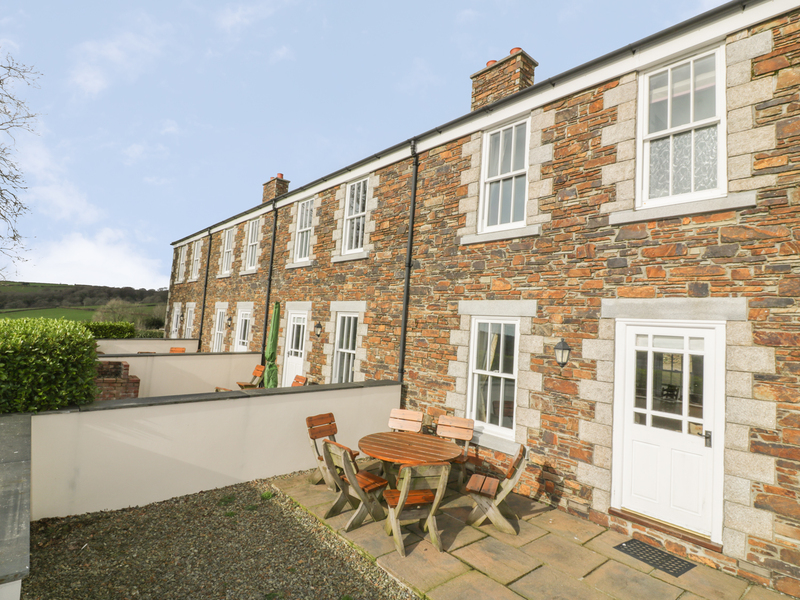 This beautiful semi-detached cottage is situated near to Marazion in Cornwall and can sleep six people in three bedrooms. 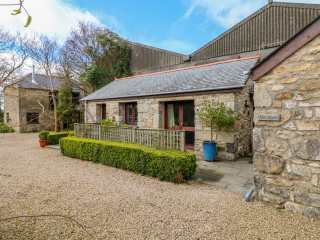 This detached barn conversion is in the village of Landrake in Cornwall and can sleep two people in one bedroom. 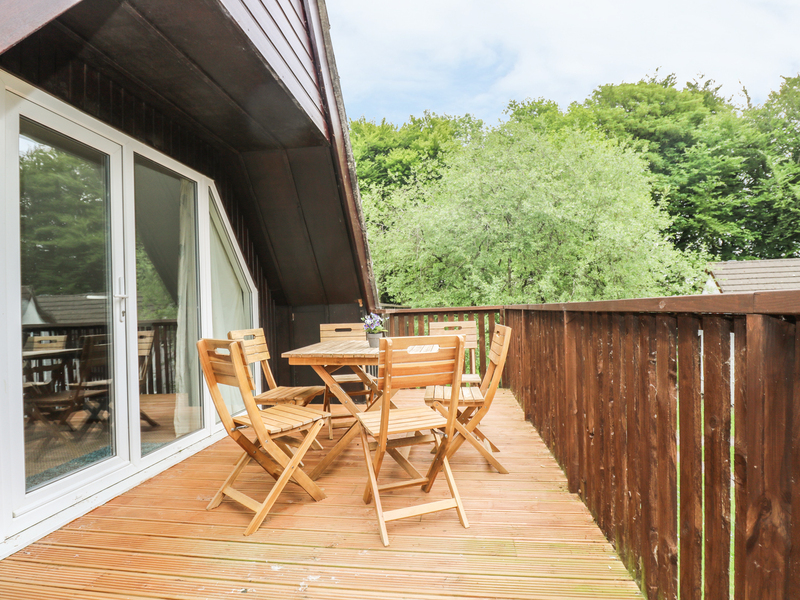 "This cosy holiday chalet is on the edge of a quiet riverside country park which holds a Gold Award for Conservation, near Saltash, South Cornwall and can sleep five people in two bedrooms." 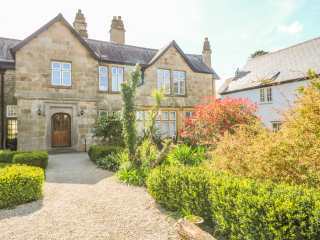 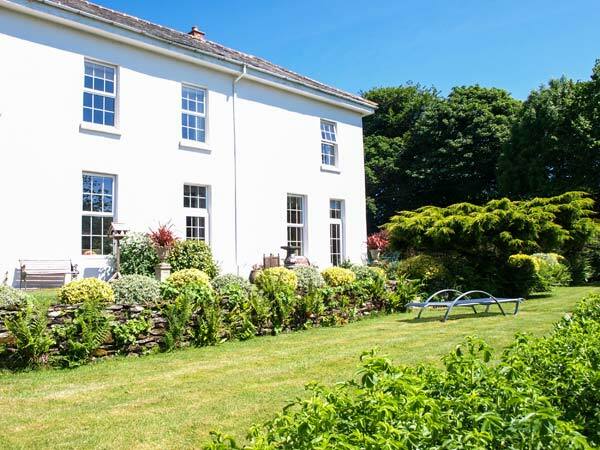 "This villa-style property is situated on the Tamar Valley Resort, near the Cornish village of Callington and can sleep four people in two bedrooms." 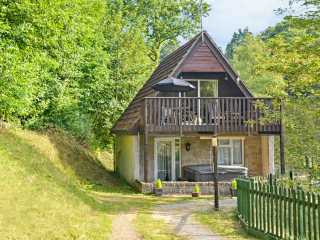 This bungalow in Tamar Valley Resort can sleep six people in three bedrooms. 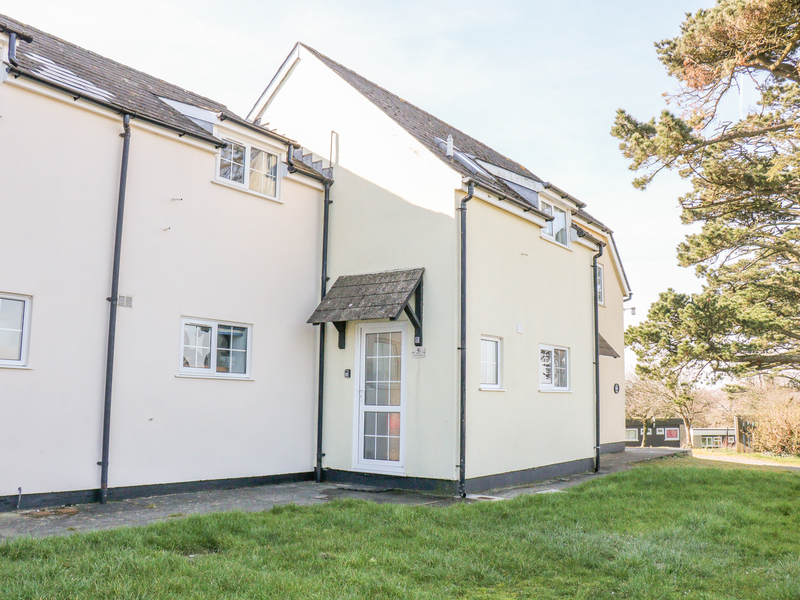 "An end-terrace property close to the Cornish town of Penzance, it sleeps four people in two bedrooms." 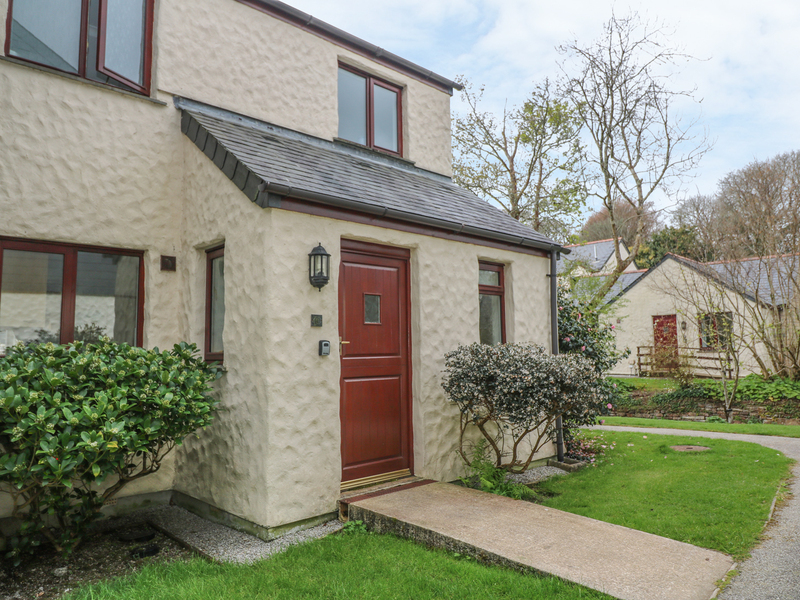 This first floor apartment is in the village of Lanreath in Cornwall and can sleep four people in two bedrooms. 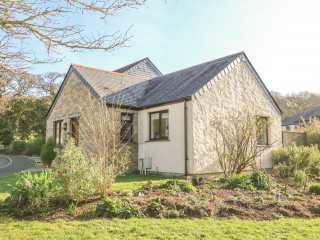 This terraced bungalow is situated in the Tamar Valley Resort near Callington and can sleep six people in three bedrooms. 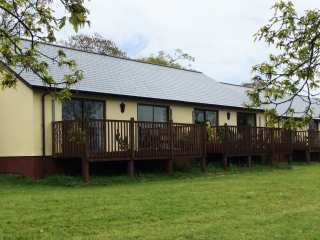 "This single storey holiday cottage in Tamar Valley Resort, Callington, Cornwall, has three bedrooms and can sleep four adults and two children." 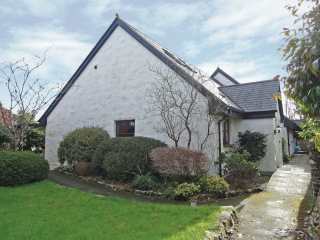 This stone cottage rests near the Cornish town of St Blazey and can sleep four people in two bedrooms. 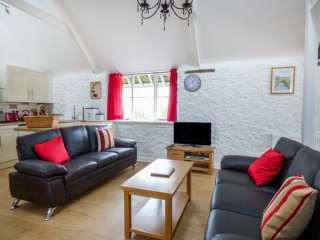 This superb lodge is situated in the Cornish town of Fowey and can sleep four people in two bedrooms. 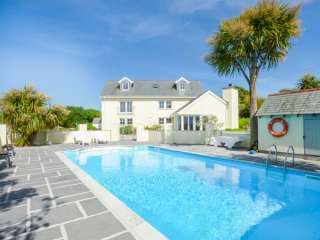 "This smart, comfy house is on the Maenporth Estate, with indoor pool, play area, and tennis court, 500 yards from the beach and can sleep six people in three bedrooms." 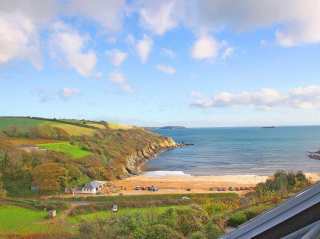 "This semi-detached cottage is near the village of Budock Water, Falmouth in Cornwall and can sleep six people in three bedrooms. " 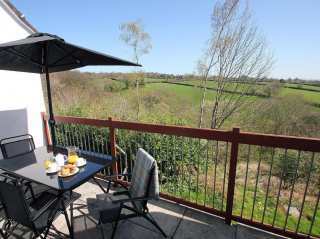 This villa-style accommodation in the Tamar Valley Resort can sleep four people in two bedrooms. 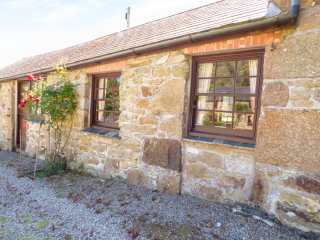 A character cottage situated near Marazion in Cornwall which can sleep four people in two bedrooms. 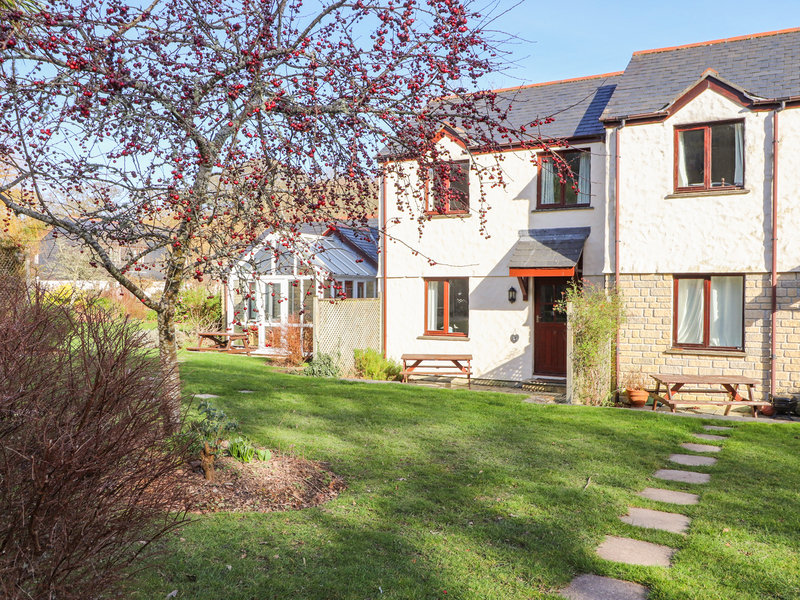 This semi-detached cottage in Whitstone sleeps five people in three bedrooms. 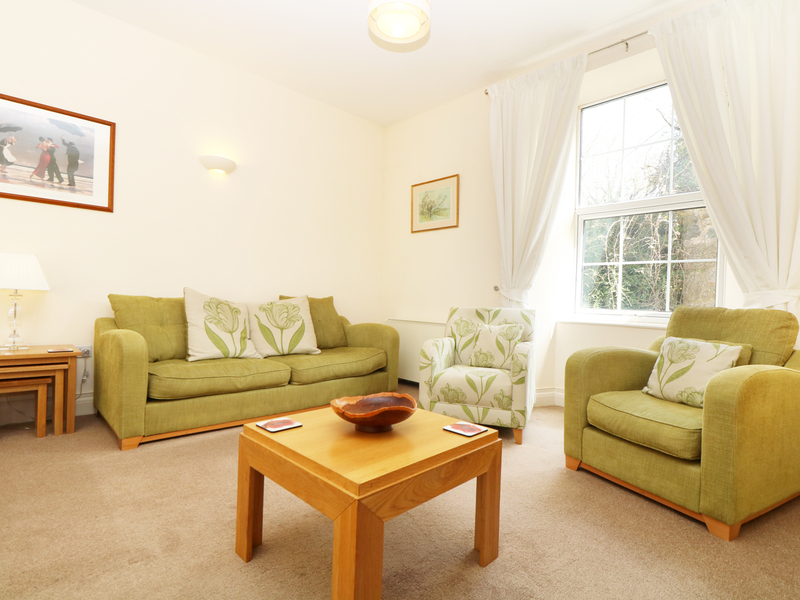 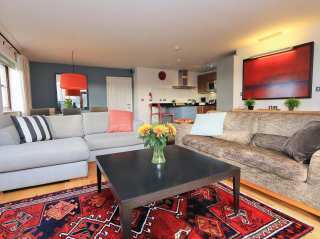 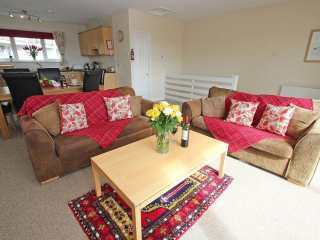 This apartment is in the village of Gulval near to Penzance in Cornwall and can sleep 4 people in 2 bedrooms. 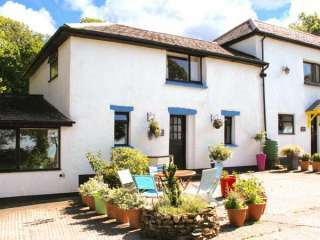 All ground floor cottage near Marazion in Cornwall which sleeps four people in two bedrooms. 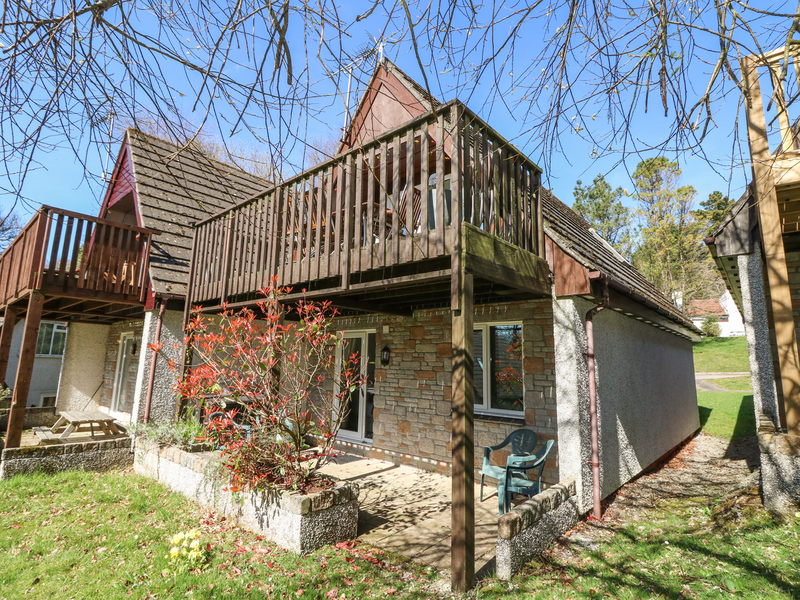 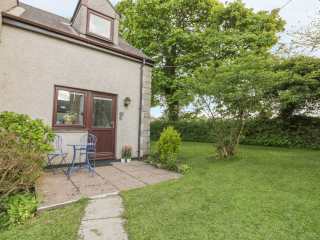 "This neat-as-a-pin single-storey cottage has excellent views, use of an indoor pool and games room and can sleep four people in two bedrooms." 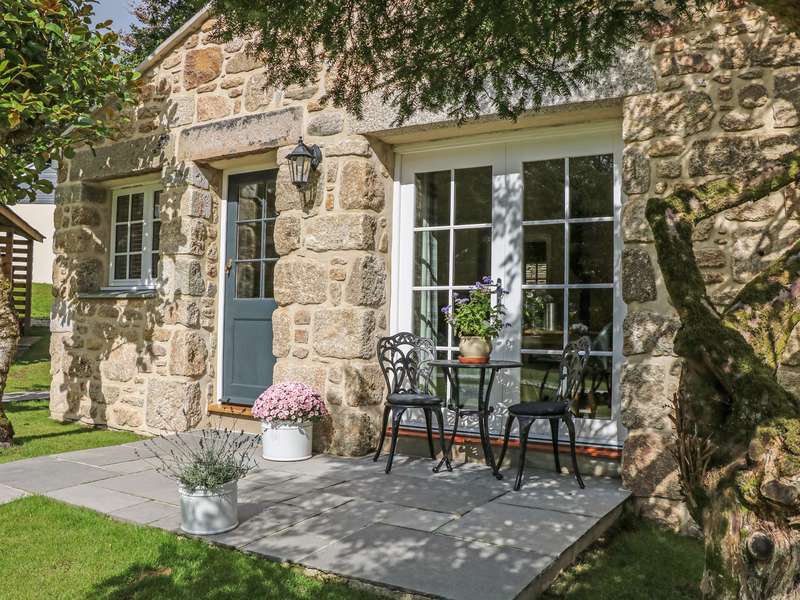 "This stone cottage rests in a romantic setting, near Penzance in West Cornwall and can sleep two people in one bedroom." 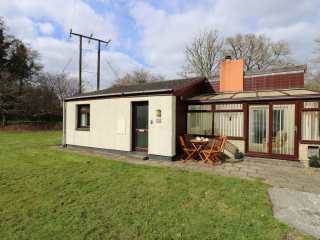 "A detached bungalow set on Blagdon Farm holiday park, near the village of Ashwater in Devon that can sleep two people in one bedroom." 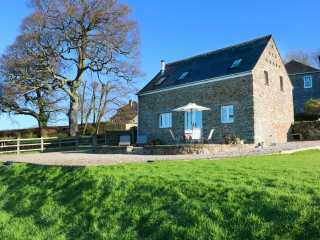 This holiday home is in the village of St Ann's Chapel near Callington in Cornwall and can sleep six people in three bedrooms. 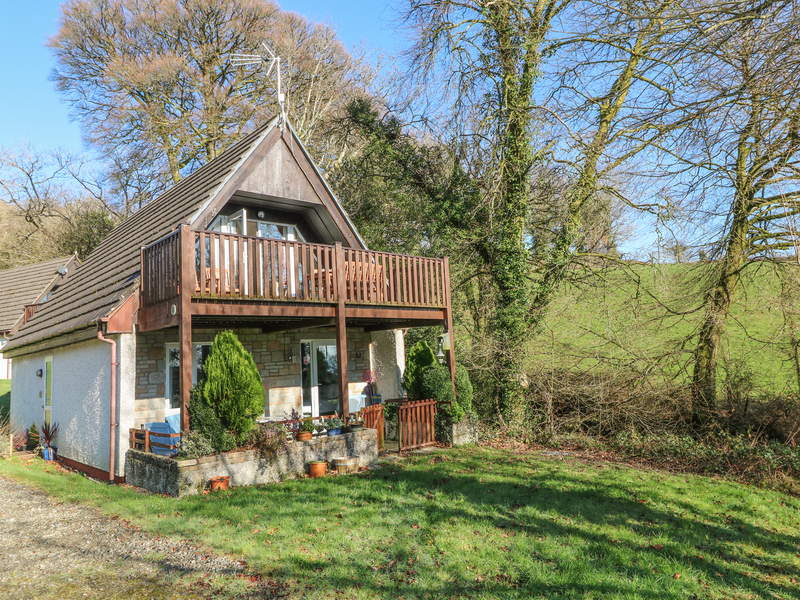 "This reverse-level woodland lodge is situated on the Tamar Valley Resort near Callington, and can sleep six people in three bedrooms." 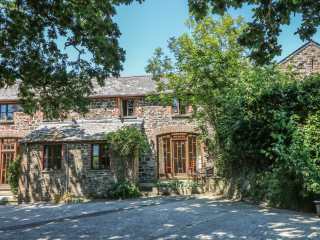 This wonderful barn conversion is located on Waterloo Farm near Launceston in Cornwall and can sleep five people in two bedrooms. 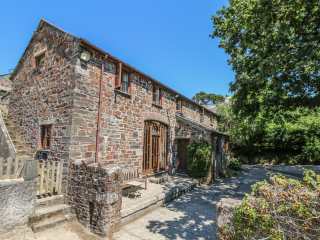 This is an eye-catching barn conversion nestled within Waterloo Farm near the town of Launceston in Cornwall and can sleep five people in two bedrooms. 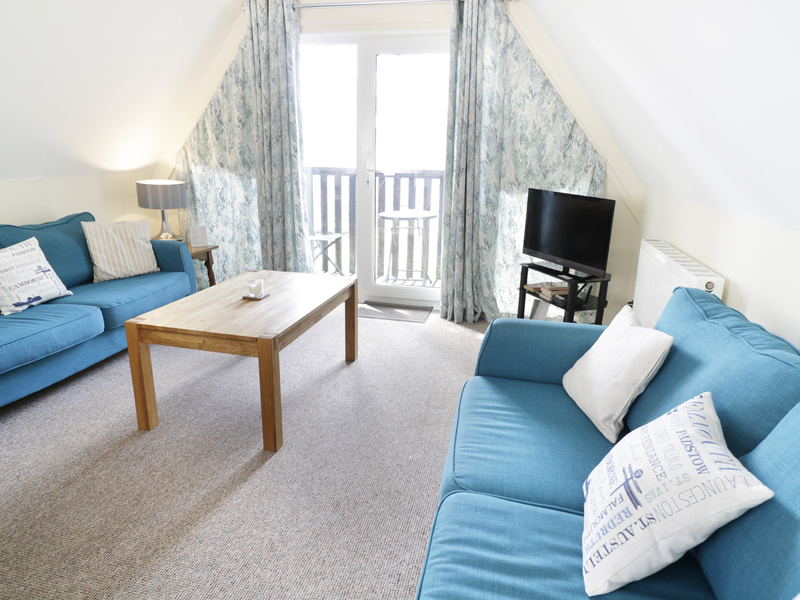 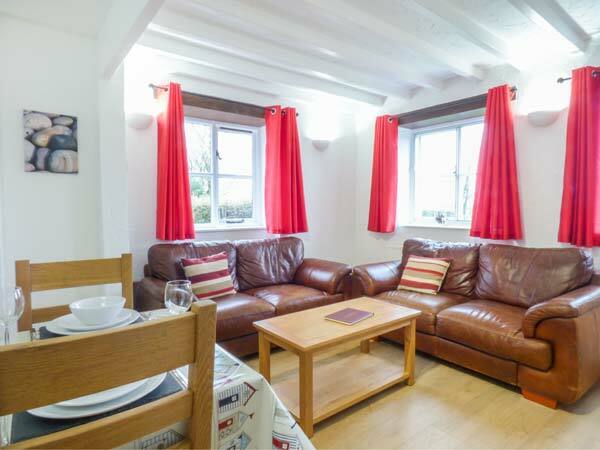 "This lovely chalet style cottage is located in Kilkhampton, Cornwall and can sleep four people in two bedrooms." 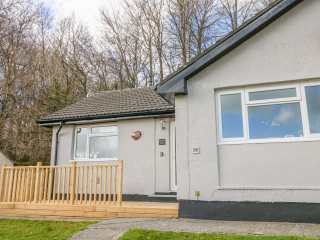 "This semi-detached bungalow within Pendra Loweth, three miles from Falmouth, Cornwall, can sleep four adults in two bedrooms." 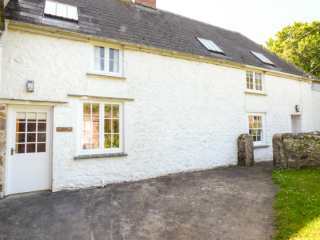 "Converted from an old piggery, this cottage is in the village of Bridgerule set between Bude and Holsworthy and sleeps four people in two bedrooms." 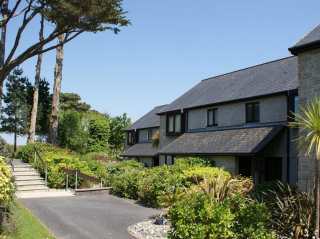 This contemporary Lodge near Fowey can sleep four people in two bedrooms.